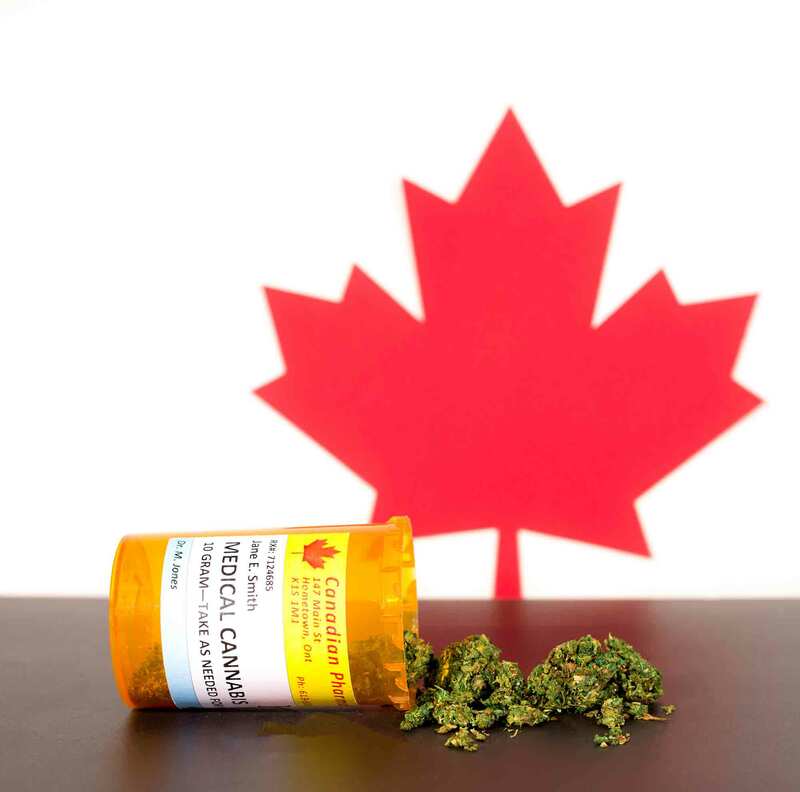 While many of our readers may be familiar with the Cannabis Act which would result in the legalization of the recreational use of marijuana in Canada, it is important that the well-being of our pets be part of the discussion. It is necessary to point out that the current legislation could lead to an increase use of cannabis which might pose an increased risk of marijuana toxicity to our pets. The increased use of cannabis both for recreational and medicinal purposes so far has resulted in an increase in cannabis toxicity cases in pets. To help protect your pet from toxins associated with marijuana use, the team at Summeridge Animal Clinic has examined some of the reasons why cannabis and pets do not mix.